Want to celebrate your love against Spanish backdrops? We’ve got you covered! Honeymoon trips are the most awaited trips of one’s life. We keep planning about this trip days, weeks or months in advance just to make sure that everything is perfect. We want everything to be perfect on our honeymoon, right from the destination to the accommodation to the food and the time spent together. Among all the honeymoon destinations, Spain tours is what a lot of couples opt for these days because of the exotic destinations that this country offers. 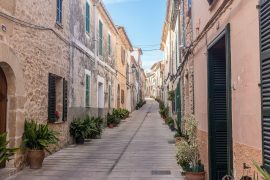 So, if you are planning to book a Spain honeymoon package, these are the six most popular destinations that you can go to. Talking about popular destinations, the first place that would come to your mind is the capital itself. This Spanish city is full of energy and is highly organised, which makes it so popular. 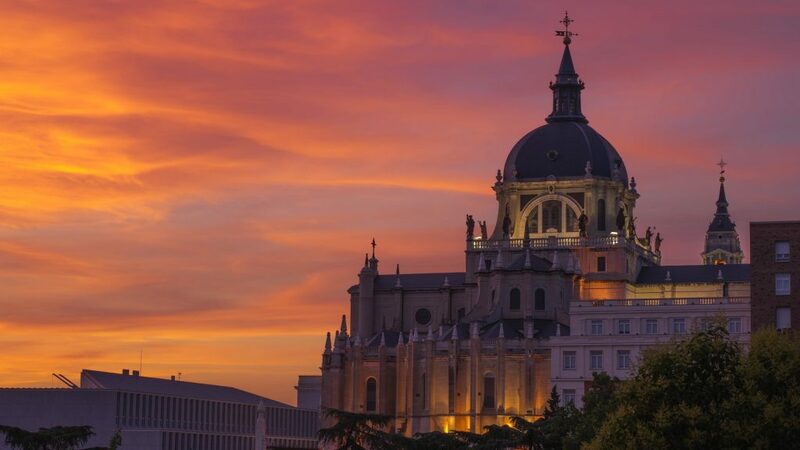 The ideal honeymoon trip in Madrid would be around of 5 days. If you and your spouse are party animals and love nightlife, this is the place for you to be. With countless nightclubs, amazing restaurants, galleries and pubs everywhere, this city is perfect to mark the beginning of your married life. 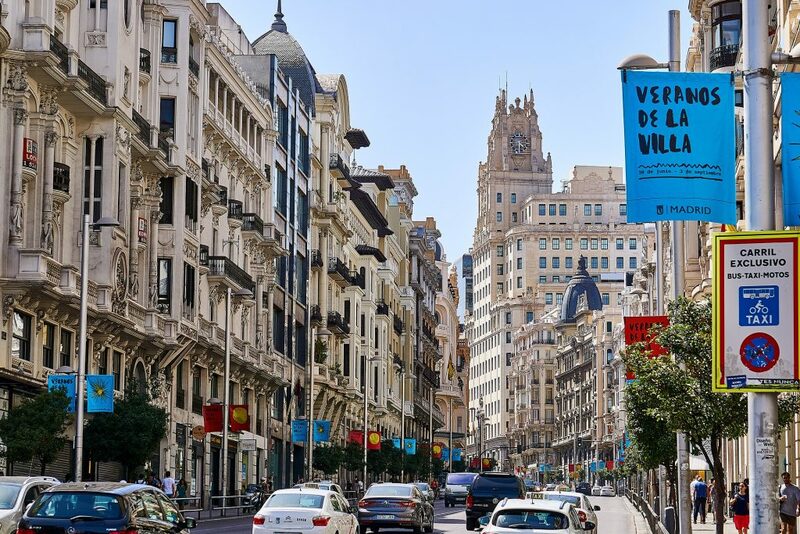 The best time to visit Madrid is either from September to November or from March to May. 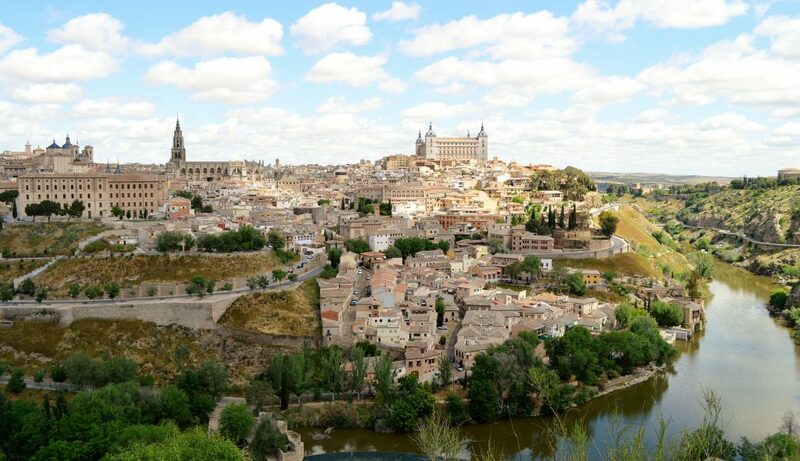 Romantic sunsets, beautiful churches, museums, mosques and dancing till wee hours of the morning on weekends; if this sounds like your perfect honeymoon trip, then head to Toledo. The place looks like it’s straight out of a fairy tale, with a castle on top of the city and river at the bottom. With cosy restaurants, ancient walls and rustic streets, this city is everything that you want your honeymoon destination to be. The ideal duration for your honeymoon trip in Toledo would be of 3 to 4 days. 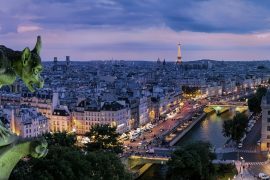 This city is one of the oldest in all of Europe and you will be bowled over by its old-world charm and romance in every brick that laid the foundation of the city. 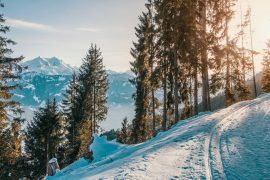 The best part is that you can visit this place throughout the year, without having to wait for peak seasons and off seasons. This is one of the most sought after honeymoon destinations in Spain. The beaches, sun and sand make it an ideal spot for honeymoon couples to spend some quality time together. 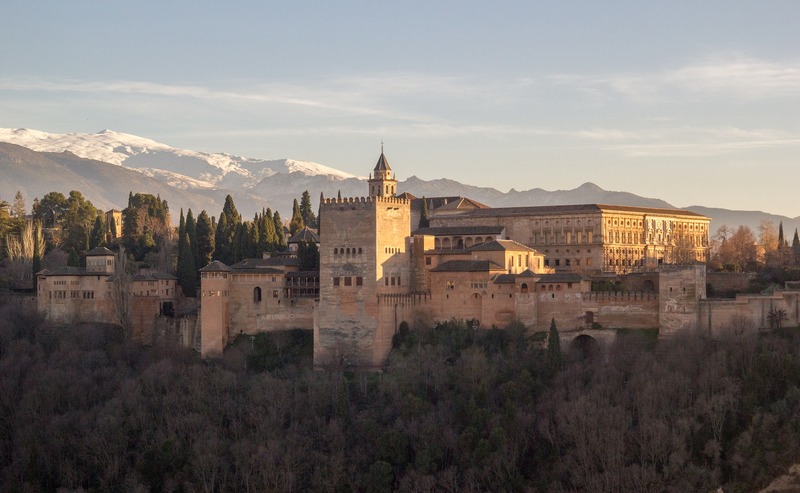 Romantic landmarks include Alcázar castle in Seville, the capital city, as well as Córdoba’s Mezquita Mosque-Cathedral and Granada’s Alhambra palace. But there is a slight twist is well. There are plenty of hilltop retreats and hippie places that makes this city a perfect honeymoon destination. The ideal duration here would be no less than 7 nights. The romance in this place looks like it’s straight out of a Hollywood romantic movie. With gypsies and flamingos and matadors and strolling guitarists here and there, love birds and couples from around the world love coming here to add up to the romance in the air. The best time to visit this city is either from April to June or from September to the first half of October. 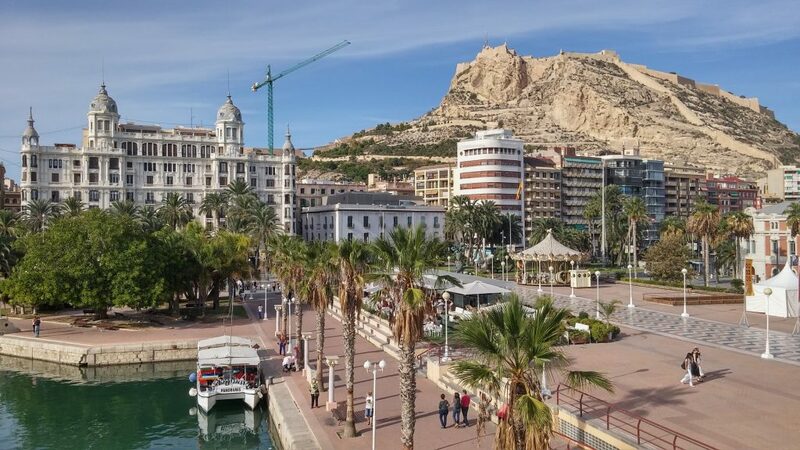 Alicante is actually a historic Mediterranean port. There are castles, old quarters and a long river front to enchant honeymoon couples. You can almost feel the romance in the air in this beautiful city. The best part about this city is its culinary scene. The food here is absolutely delectable and so is the nightlife, which is nothing short of legendary. Stay here for 6 nights and experience the royalty of the place in the different castles. The best time to visit this city is from May to October so that you can make the most of it. 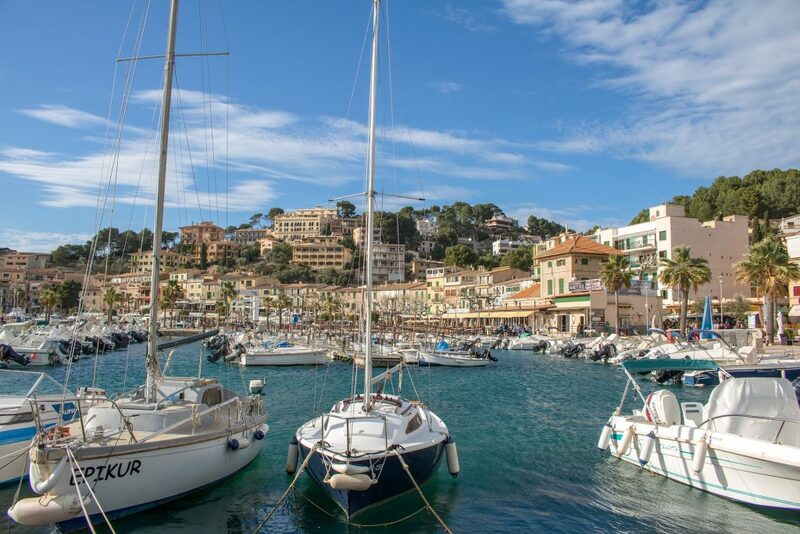 This is Spain’s most popular Mediterranean island where you can go for hiking and cycling and enjoy the exclusive private yachts and everything luxurious. Stay here for 6 nights and just soak in the beauty of this place with your partner in the prehistoric sites and beautiful forts and beaches. Its white sand beaches, wind mills and mountain villages are sure to take your breath away. The best time to visit would be from December to April. 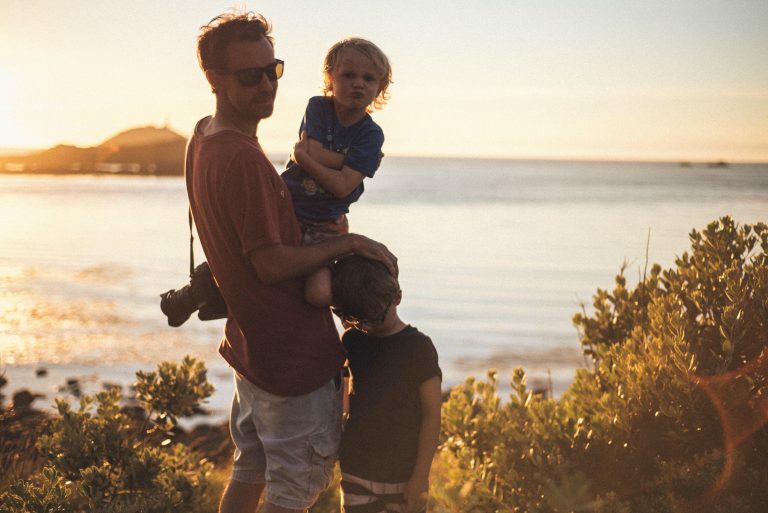 There must be something about this island that attracts the biggest stars in the film industry. This place is ultra-chic and is known for its dance clubs and more than 50 white sand beaches, which make it a perfect spot for newlyweds to romance. Stay here for 5 nights or even more because the late-night parties here never seem to stop. Ibiza is said to have the world’s best nightclubs and unforgettable parties. 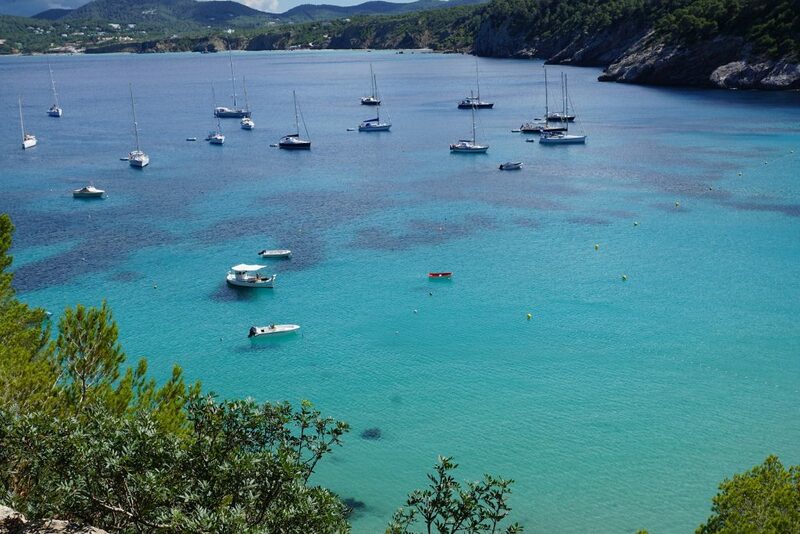 The best time to visit Ibiza would be from June to August to bring out the party animals in you and your partner. So, if you have been planning an unforgettable honeymoon, we just told you what to do!